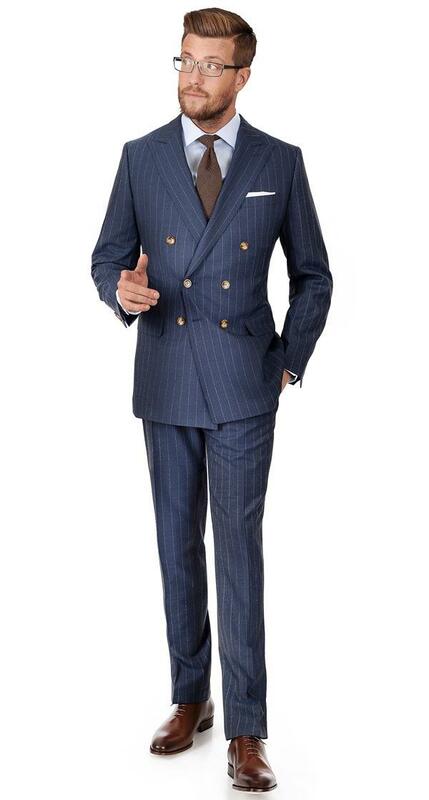 Certain occasions require a certain kind of class & you’d better have the proper attire. 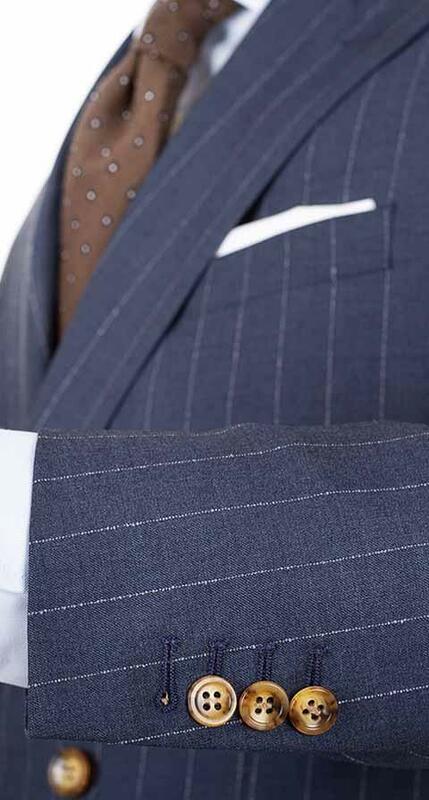 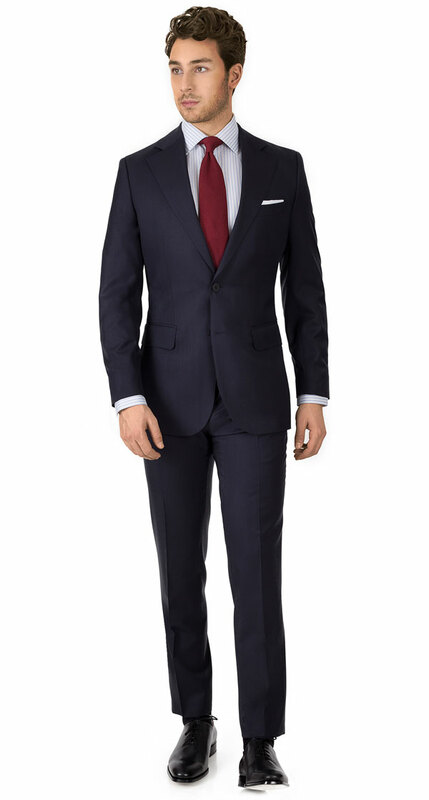 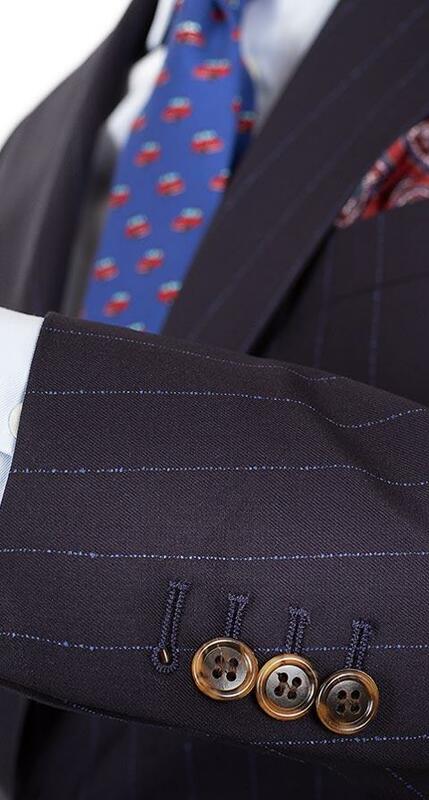 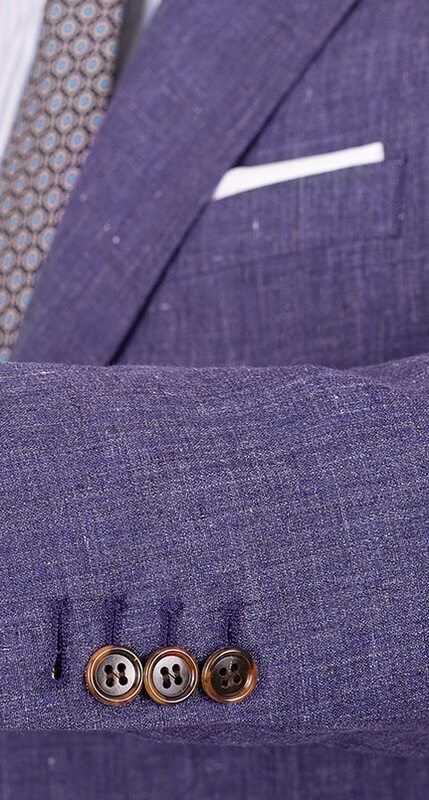 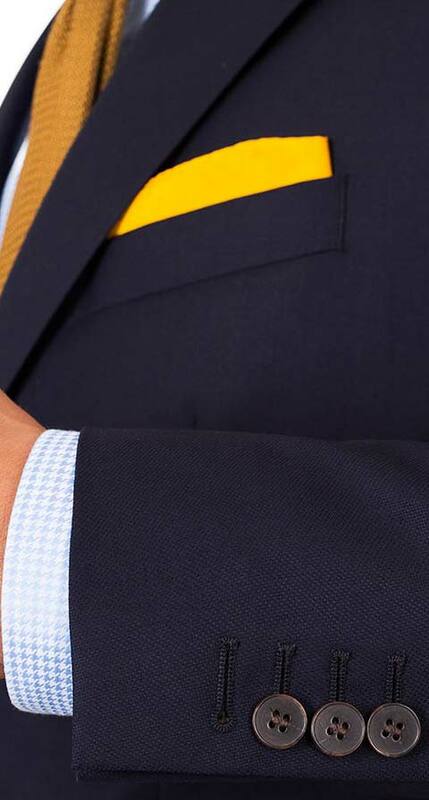 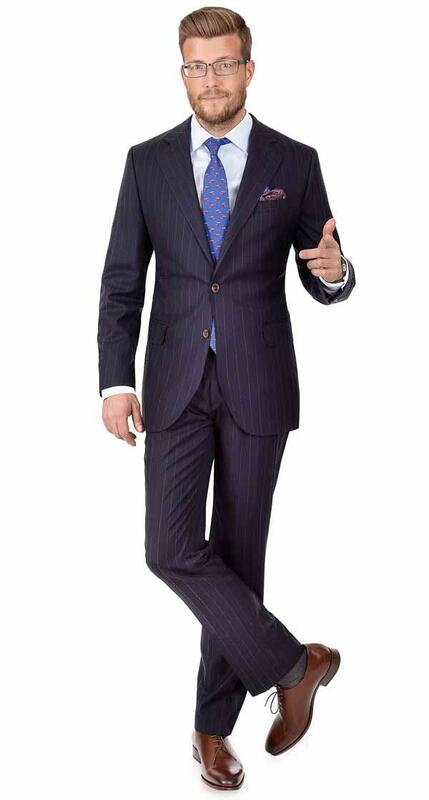 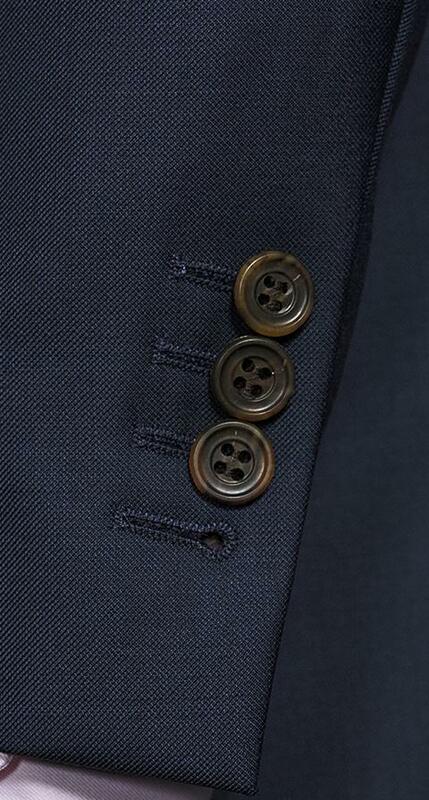 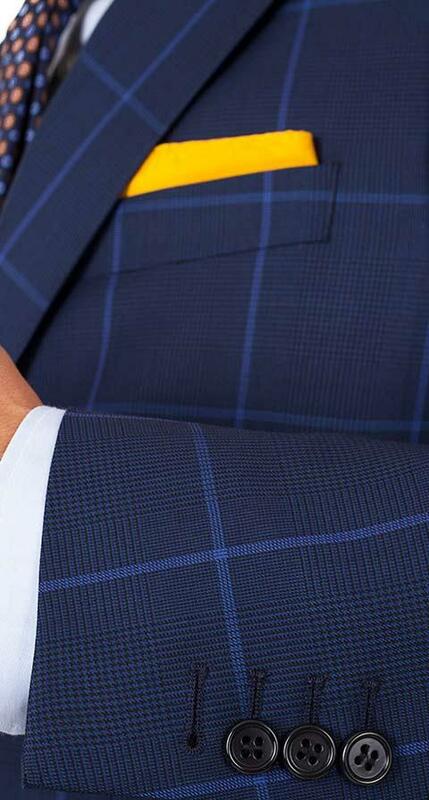 The timeless style of these suits guarantees traditional versatility with a contemporary flavor. 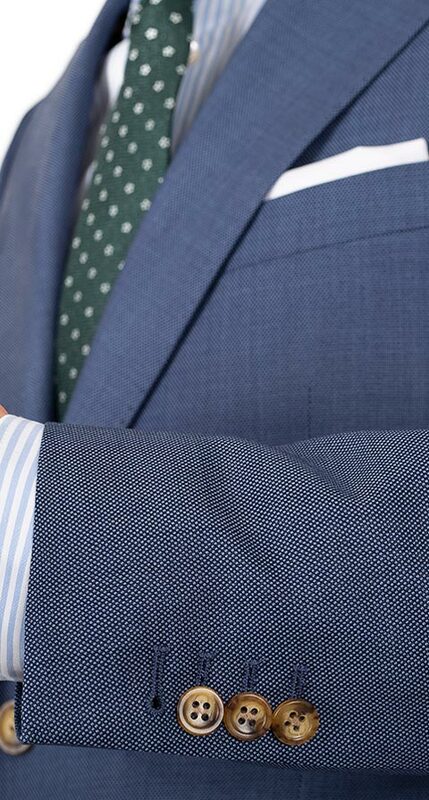 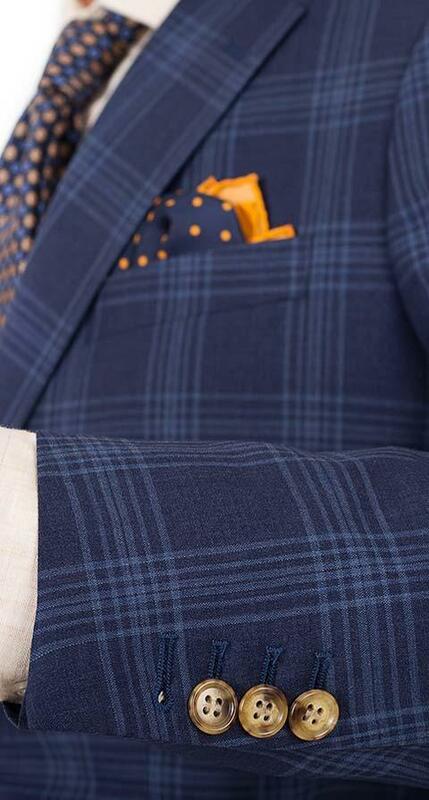 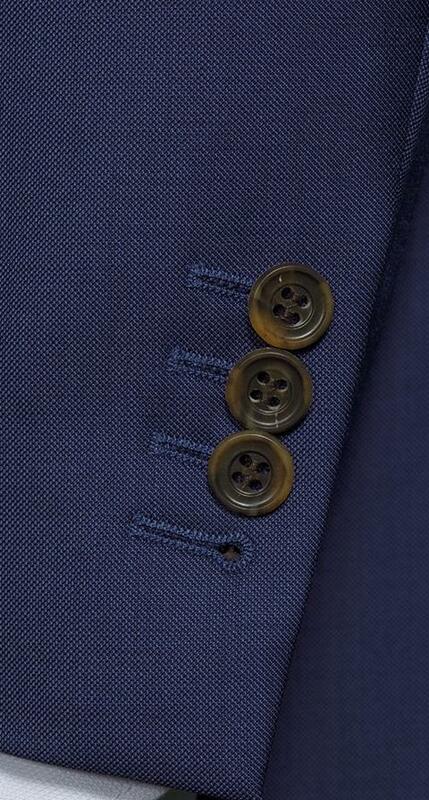 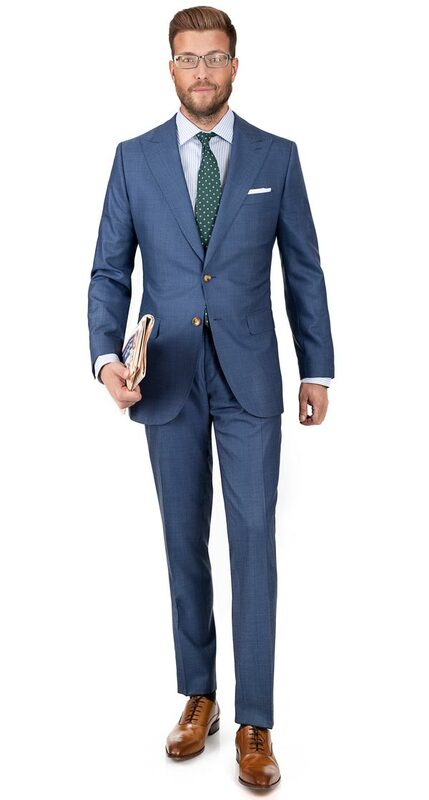 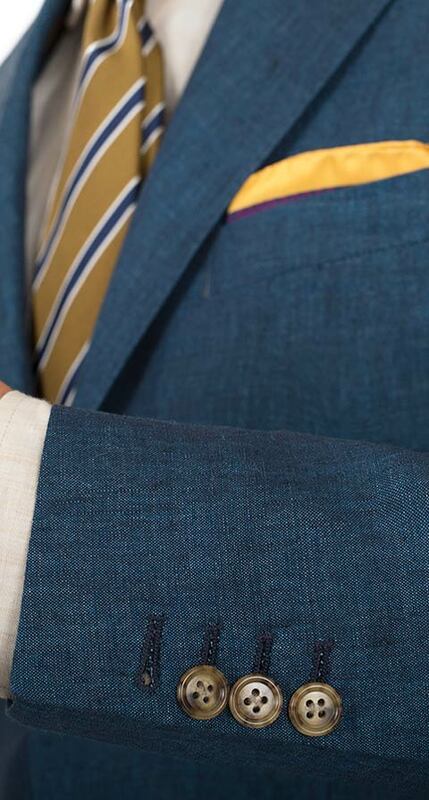 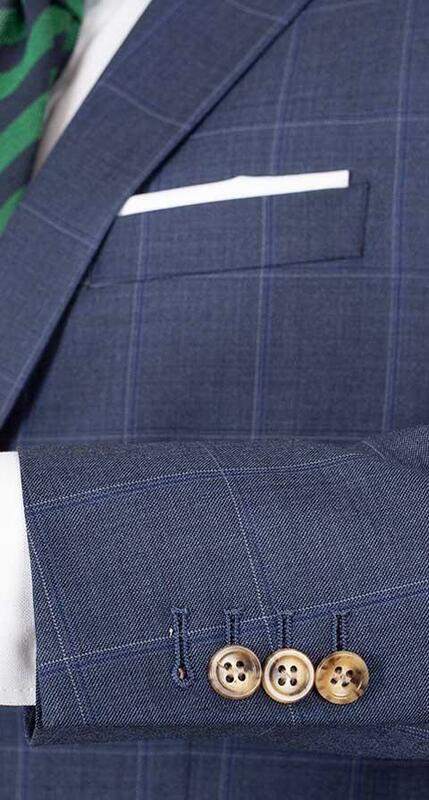 These blue suits are both interestingly sophisticated and traditionally versatile. 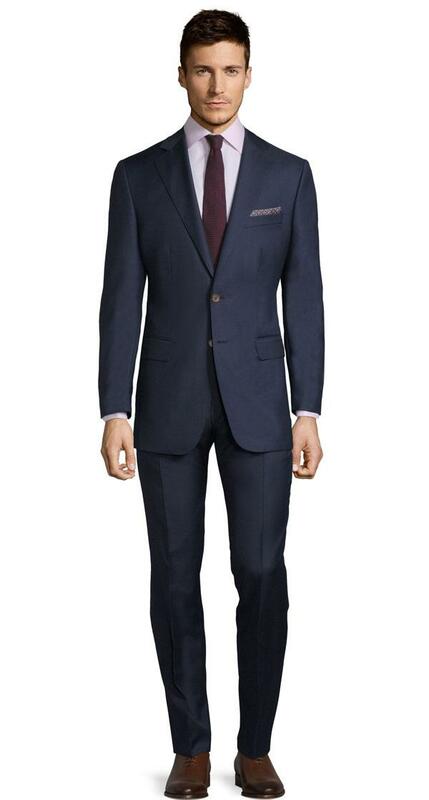 They adapt to hectic Mondays, casual Fridays and leisurely Sundays with minimal effort. 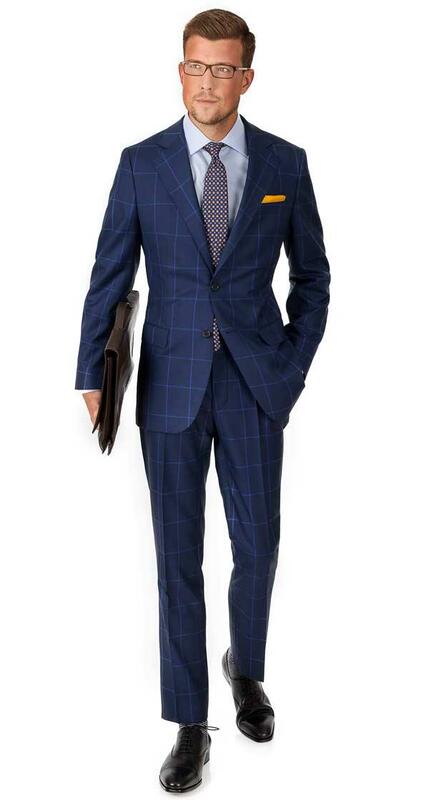 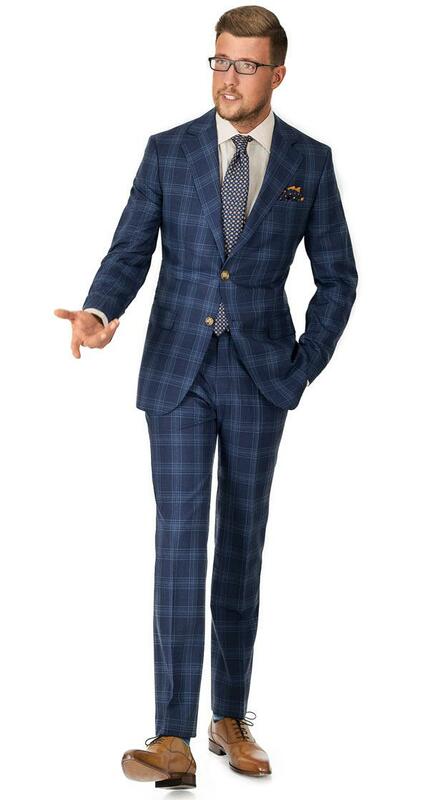 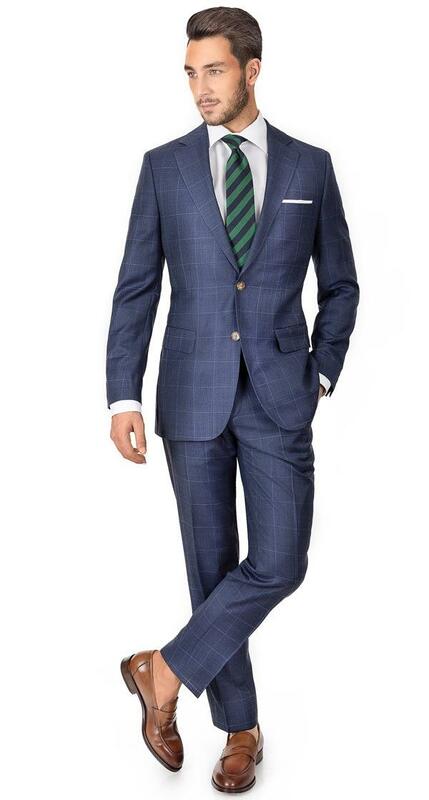 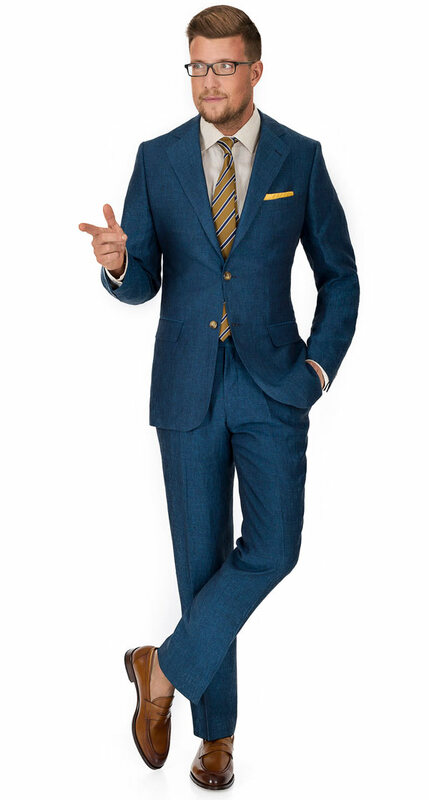 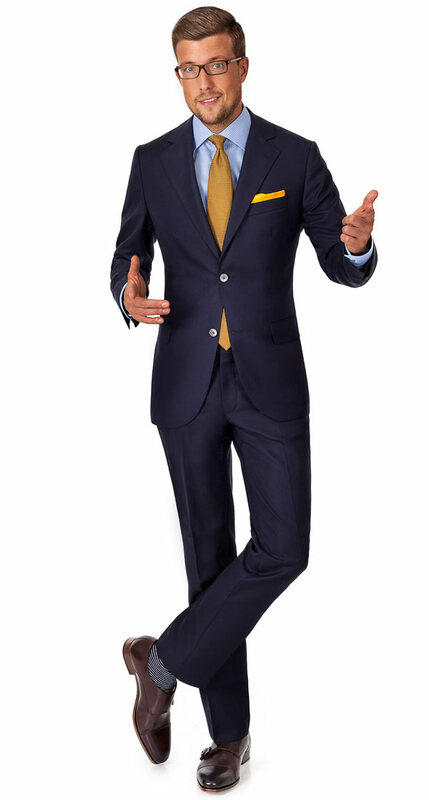 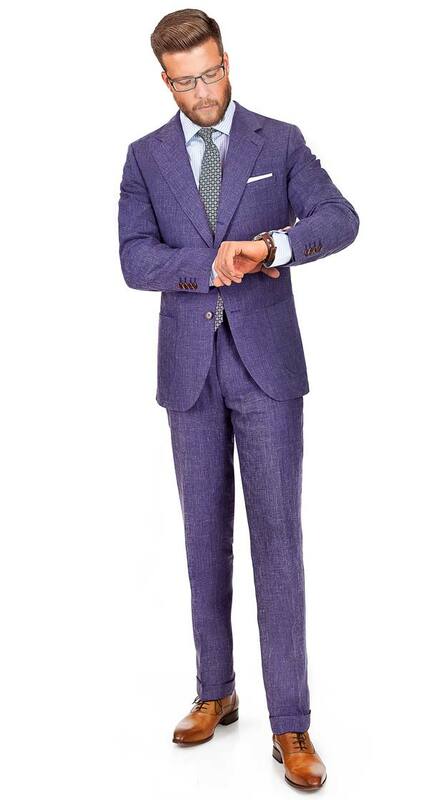 These blue suits will not only get you noticed, but will keep all eyes fixed on you. 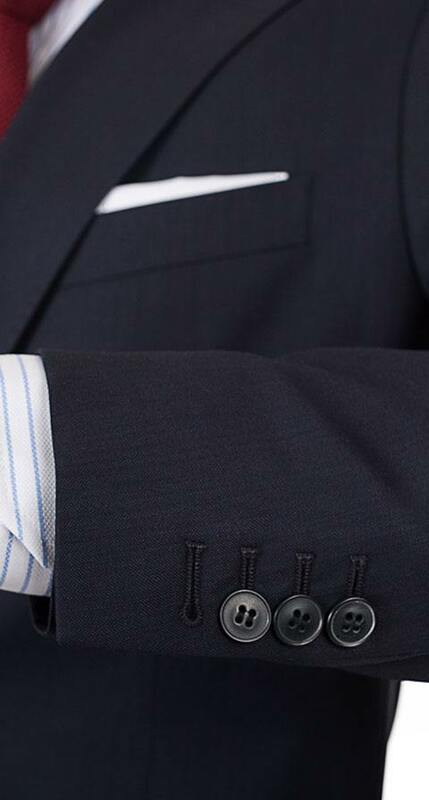 Order if you know how to handle attention or wish to learn from experience.